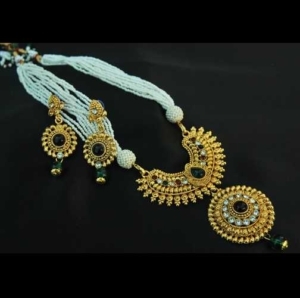 Prem Ratan Dhan Payo Mala set by Reeti Fashions. 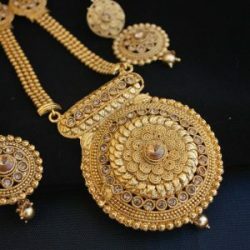 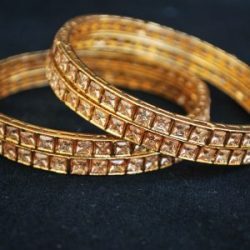 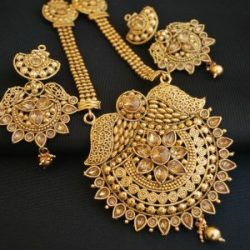 This is a copper base jewellry set perfect for occasions like wedding, ceremony, festive. 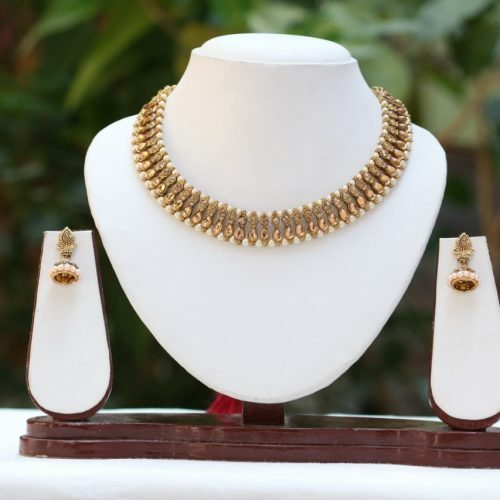 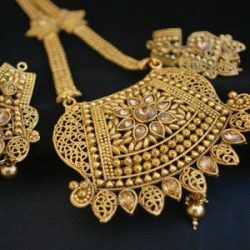 The Necklace set completes ones looks on Indian traditional outfits like – saree, salwar kameez, lengha etc etc.